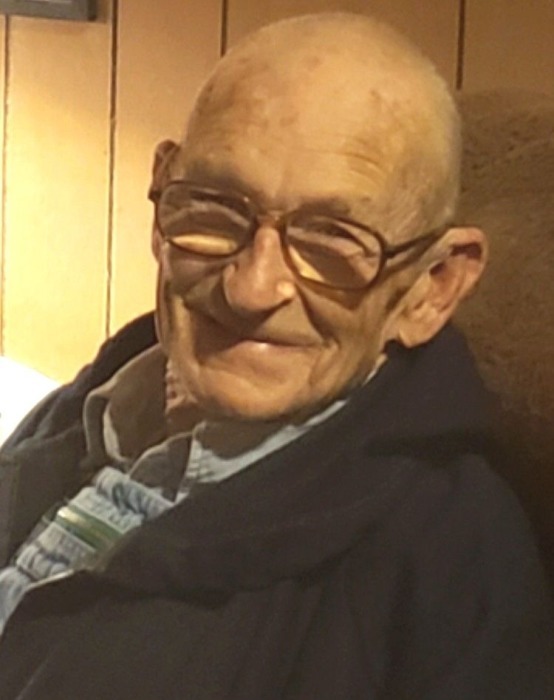 Bobbie Gene Willoughby, 87, of Scottsville, KY passed away Tuesday, January 22, 2019 at the Medical Center at Scottsville. The Scottsville, KY native was a former employee of York and Massey and Vinson Electric. a farmer and wood craftsman, retired employee of General Electric, a U.S. Air Force veteran of the Korean Conflict, a member of Bethlehem Missionary Baptist Church for 67 years where he served as deacon for over 25 years. He was a son of the late Estil "Peavey" Willoughby and Sally Bet Smith Willoughby and husband of the late Barbara Allen Cassada Willoughby. He was preceded in death by 1 sister: Betty Jane Stinson and an infant sister: Billie June Willoughby. Funeral services will be 2:00 P.M. Friday at Goad Funeral Home with Bro. Ricky Huff and Bro. Robby Calvert officiating and burial in Crescent Hill Cemetery. Visitation will be 2:00 P.M. to 8:00 P.M. Thursday and after 7:00 A.M. Friday until funeral time.